For a qualified purchaser, Seller will consider a long term net lease for $10,000 per month triple NET with a purchase option. 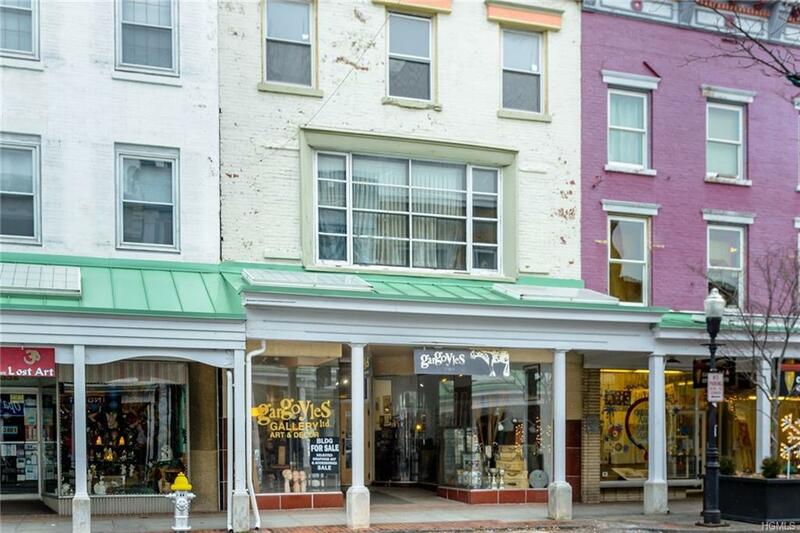 One of the very last great buildings left for sale in the heart of Kingston's historic Stockade District, aka "Brooklyn North". 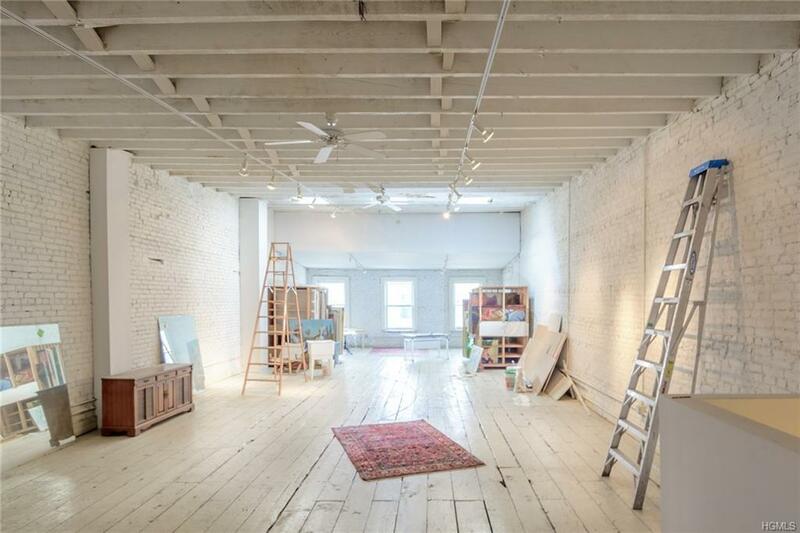 3 floors loft-like space reminiscent of the old days in Soho with wide board floors, high ceilings, painted exposed brick and original details. 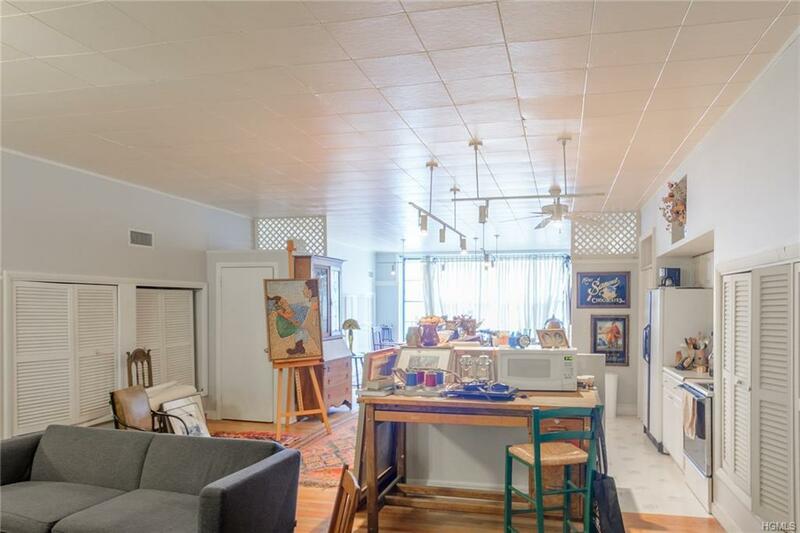 A full city block wide, with an entrance on parallel streets, the building offers spaces that have remarkable flexibility and use, with a full dry basement that can serve many purposes as well as storage. The first floor is now retail; the second and third are currently living spaces. 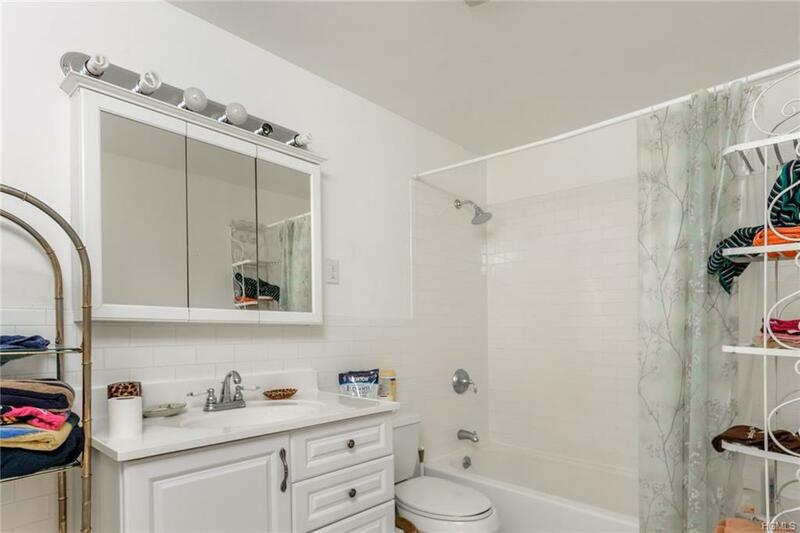 Some hard-to-find architectural details -- terrazzo mosaic entry, curved plate-glass display windows, ironwork door pulls. The burgeoning, hip location, with prices skyrocketing in the last six months or so, cannot be bettered and the building with its unbeatable spaces is waiting for the next transformation.